I wish I had time to read. I wish I had time to read too. So I make time. We all make time for things that are important to us. We make time to brush our kids’ teeth and we make time to take a shower. OK, I realize I’m talking to moms here, the most undershowered segment of society, but really, when it’s important, we do make it a priority to hop in the shower. And we make it a priority to read. Reading is one of those things that fuels me. It’s part of self-care. I read for pleasure, but I also read for sharpening. Reading makes me grow as a mom, wife, and follower of Christ. That said, we all go through busy seasons and sleepless seasons. When my babies weren’t sleeping much, I really wasn’t reading as much. It was all I could do to prioritize my time in the Word. So if you’re in such a season, no worries. Now that my kids are getting bigger, I’m finally able to read a little bit more. Here’s a glimpse of what I’m reading right now. These are affiliate links. You’re not obligated to buy these books through my site, but anytime you do, a portion of the sales supports the running of this blog. Thanks! I love all things Sally Clarkson. I love her encouragement and her ministry to moms, especially homeschooling moms like myself. This book reads like a breath of fresh air and it meets me right where I am. Where am I? I’m coming up for air after having three kids in in four years. 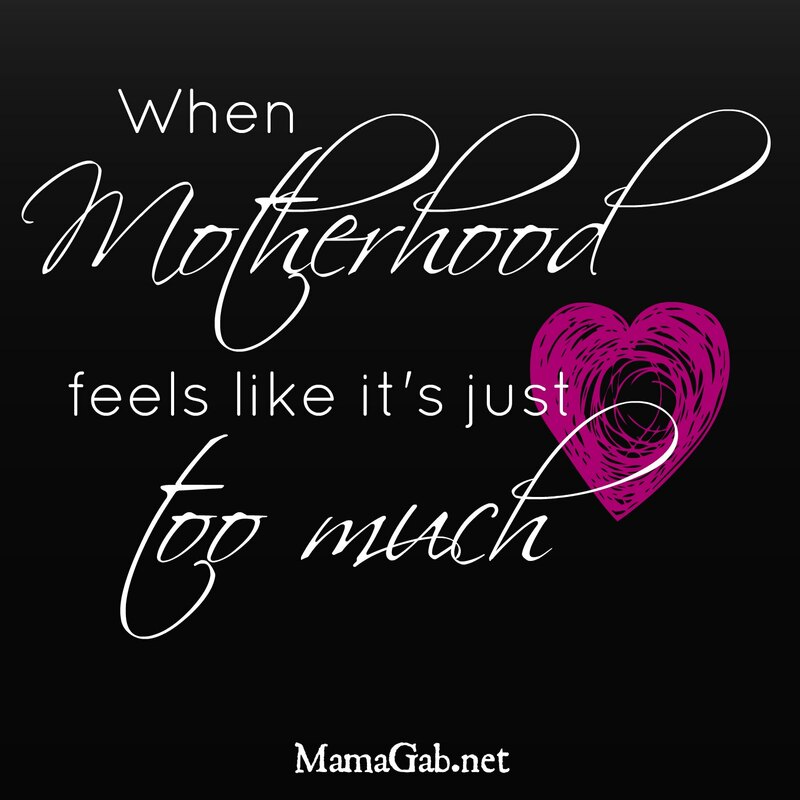 I have a deep passion for honoring God as a mom, but some days I find myself getting bogged down in the to-do lists, leaving me stressed and frustrated with my children. This book gives me the perspective I need to focus on God’s vision for me as a mom. This is the tiniest version of Wayne Grudem’s Systematic Theology. Personally, I prefer the depth of his big fat book, Systematic Theology: An Introduction to Biblical Doctrine , but I would only be able to work through one section in the time it would take me to get through this entire book. More importantly, our church is currently working through this content together on Sunday nights, so that’s why I’m reading it. If you want to dive in gently to some of the foundations of Christian beliefs, this is a great place to start. I love Russian Literature, so when a friend of mine started reading this work by Dostoyevsky and announced it on Facebook, I just had to join in. The bonus? The Kindle version is completely free. I have enjoyed it! It’s not as dark as Dostoyevsky’s Crime and Punishment, and I’ll be honest–I never did finish reading The Brothers Karamazov. But The Idiot has more to love. I love the characterization and even the philosophical discussions that take place as more and more Russians were leaving the church in favor of atheism. But I’ll admit that this is a deeper fiction read than I would prefer. When I’m in the middle of several nonfiction works, I enjoy reading something a little more lighthearted. Prior to starting The Idiot, I was in the middle of the Lord Peter Wimsey Mysteries by Dorothy Sayers, which were fun reads. This is our current read-aloud (we just started it last week). So far, I’m enjoying it. It has a lot of description–far more than the average kid is used to in modern books. But I think it fits well with our ideas on a classical education and reading good-quality books. We read it before nap time and I was surprised at how well they sit and listen to the beginning of this relationship between Water Rat and Mole. The Mission of Motherhood looks intriguing. I’ll have to look into it! I’m currently reading: All The Light We Cannot See. It’s gripping. I read “The Mission of Motherhood” a few years ago and really enjoyed it. A friend and I are planning a summer reading club reading of Clarkson’s “Seasons of a Woman’s Heart” (can’t wait till summer!!). Her books are so rich. We need to read “The Wind in the Willows.” I remember watching the movie when I was a kid. I’ve been reading Sarah Mackenzie’s “Teaching from Rest” and going through her companions journal. It is awesome! Teaching from Rest–sounds like something I need to read! I love Seasons of a Mother’s Heart.